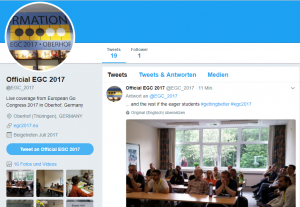 We have a Twitter account now! 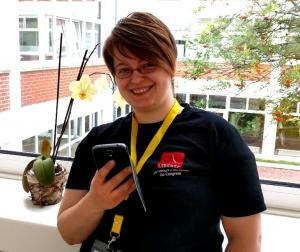 Home/Allgemein/We have a Twitter account now! happens and breaking news as soon as possible, you can now follow the congress on Twitter @EGC_2017. 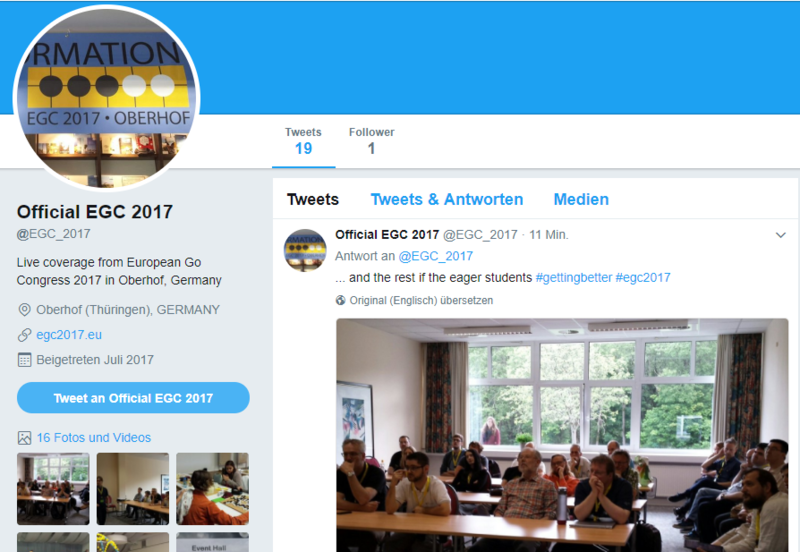 Or you can tweet your own impressions with the hashtag #egc2017!